England cricket team has arrived in Bangladesh. Bangladesh Cricket team celebrating there 100th ODI win. England will play three ODI and two test in this tour. 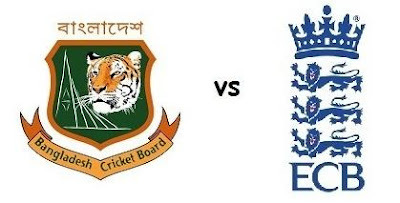 Al three ODI will be Day-Night match.